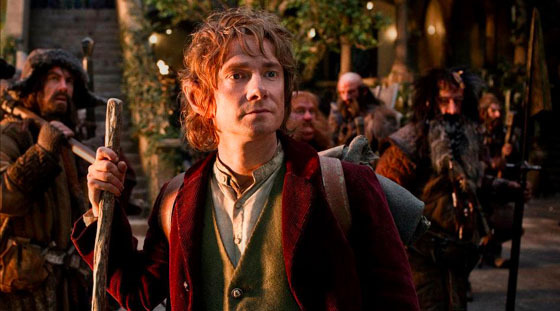 Lord of the Rings is the sequel to The Hobbit. 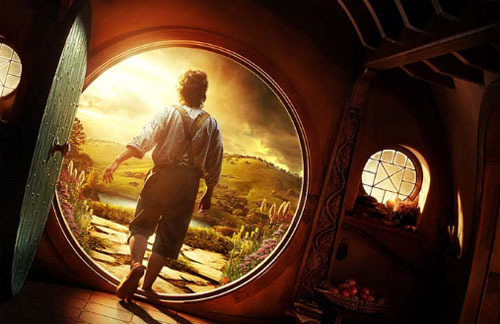 Lord of the Rings was written in stages between 1937 and 1949, and is the epic tale detailing the origin of Bilbo's magic ring and the approaching war with the Necromancer (Sauron). 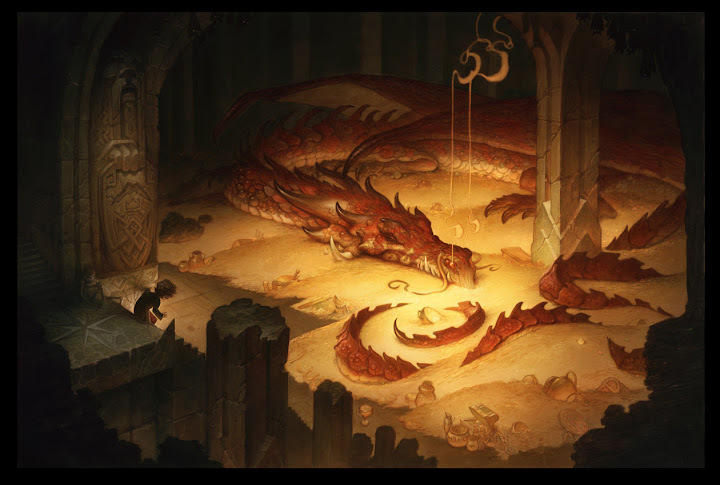 Set 50 years after Bilbo's adventure, the ring has found its way to Frodo, Bilbo's nephew. Gandalf suspects the ring maybe more sinister than they realized and so he instructs Frodo to take the ring away from the shire to Rivendell. It is in Rivendell at the Council of Elrond where Frodo learns of the importance of the ring and makes the decision to take the ring to Mordor in an effort to destroy it. 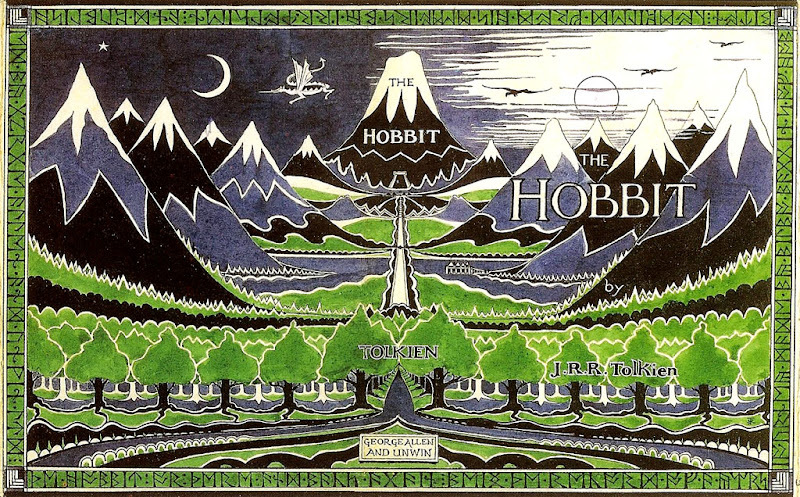 The novel follows the the interconnecting stories of all those connected with the ring and Sauron's growing power and determination to obtain the one ring. The Lord of the Rings took twelve years to write and along with vast story lines provides a lot of detail about the different races, languages and history of Middle Earth. However although the books were published in three volumes, the novel is divided internally into six books, two per volume, with several appendices of background material included at the end of the third volume. 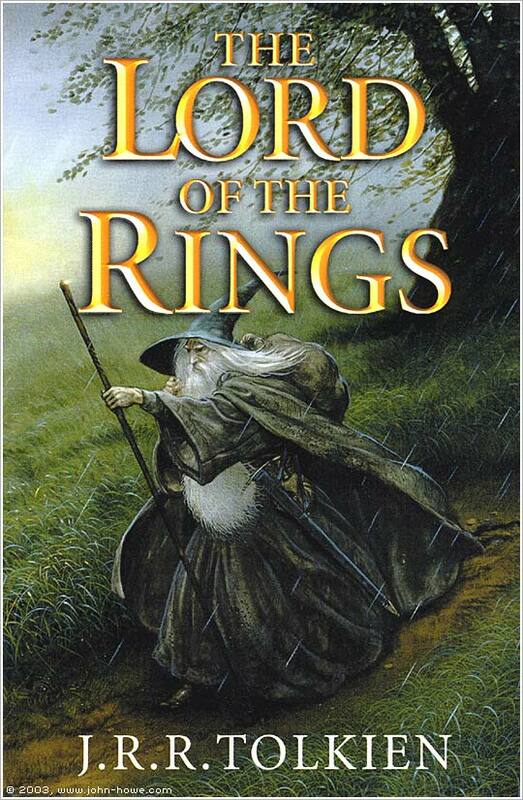 Lord of the Rings is the third highest selling book of all time, selling in excess of 150 million copies.